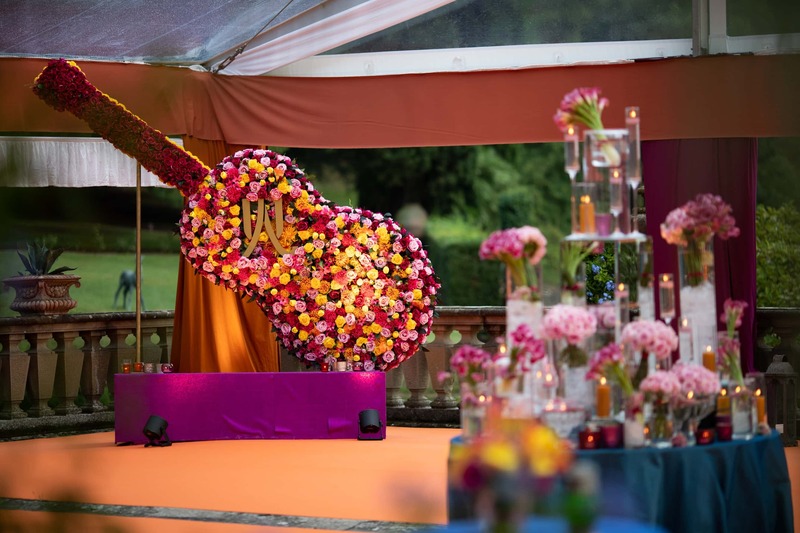 3-day event, more than 350 guests coming from all over the world, 6 months to design and plan every single detail to perfection: this was the opportunity offered to Bianco Bouquet by Amina and Umair’s families, young lovers of Pakistani origins. Getting in touch with different cultures allows us to grow and give us great satisfactions. This is also true in this case, since we tried to fulfil our couple’s’ wishes by bringing together the Italian tradition with the Pakistani one, a different as well as fascinating culture. 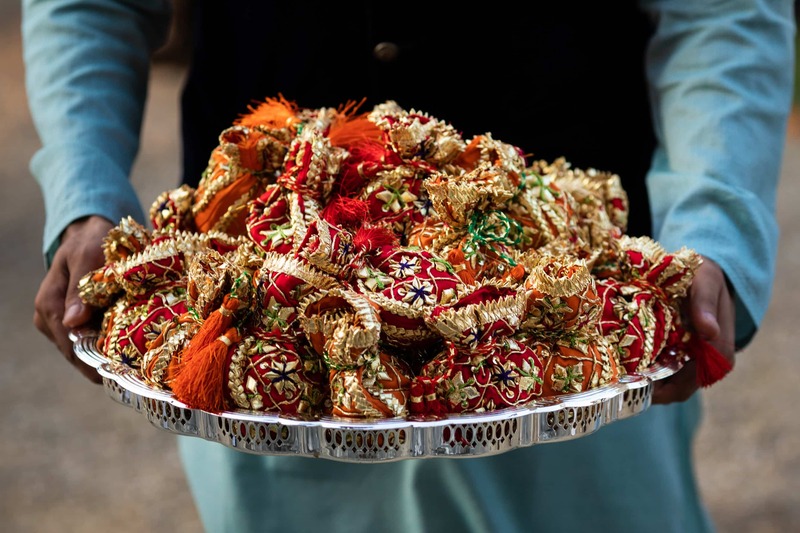 Getting married is a fundamental aim for everybody, but for some cultures like the Pakistani one, the wedding represents also a true union of families, not just a union of two hearts. In fact, according to tradition, wedding lasts several days and sometimes it takes place in different locations, especially if the families live in other states. 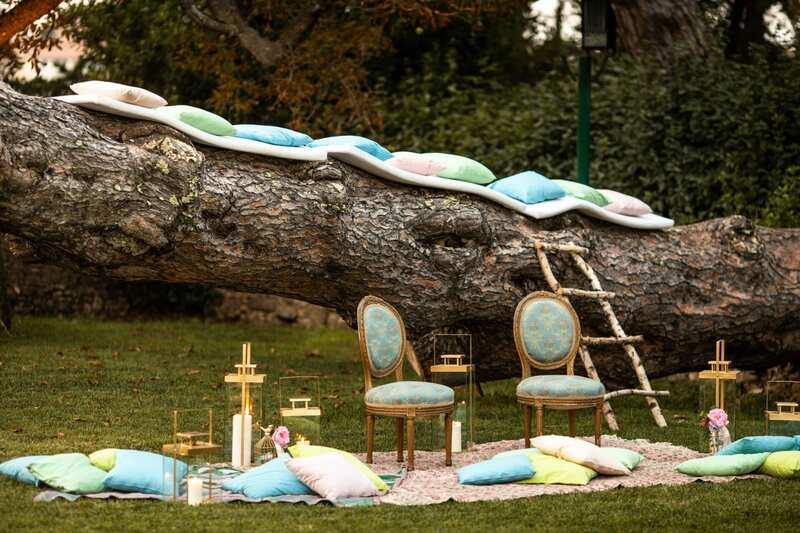 In the case of Amina and Umair, Florence has been chosen to host the events related to the religious ceremony. 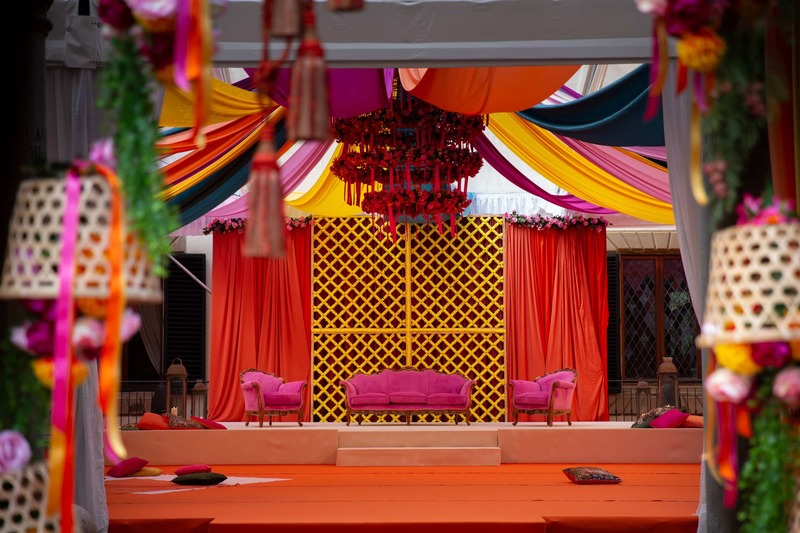 Knowing our customers’ wishes we tried to recreate a typical Pakistani wedding, giving particular importance to the role played by colors and decors. Even newlyweds and guests’ traditional clothes were characterized by brilliant colors: gharara, lehenga and saree enriched with elaborate gold or silver embroideries known as gota patti. Just stunning! The atmosphere created by the heartfelt participation of guests impressed us. They enriched the party with gifts, dances and songs, indeed. 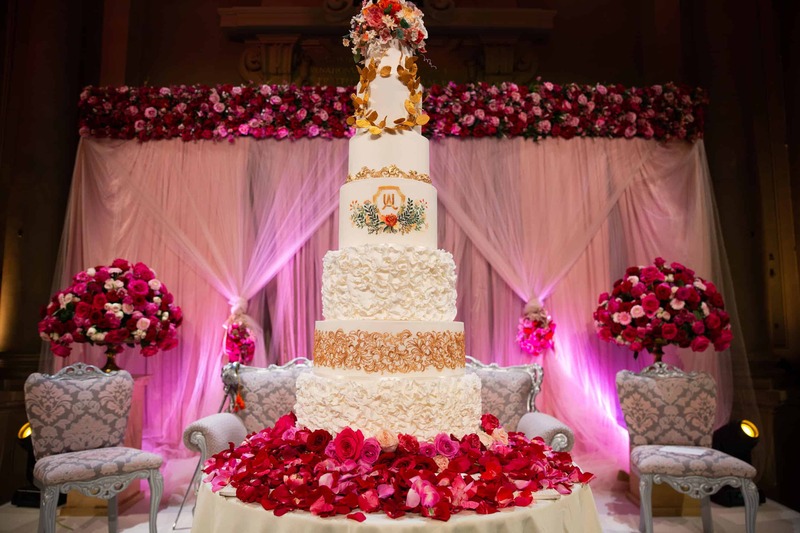 Amina and Umair wished to celebrate Nikah, Mehndi and Baraat events in 3 different Florentine venues, chosen for the beauty of their rooms and gardens, as well as for their high capacity. 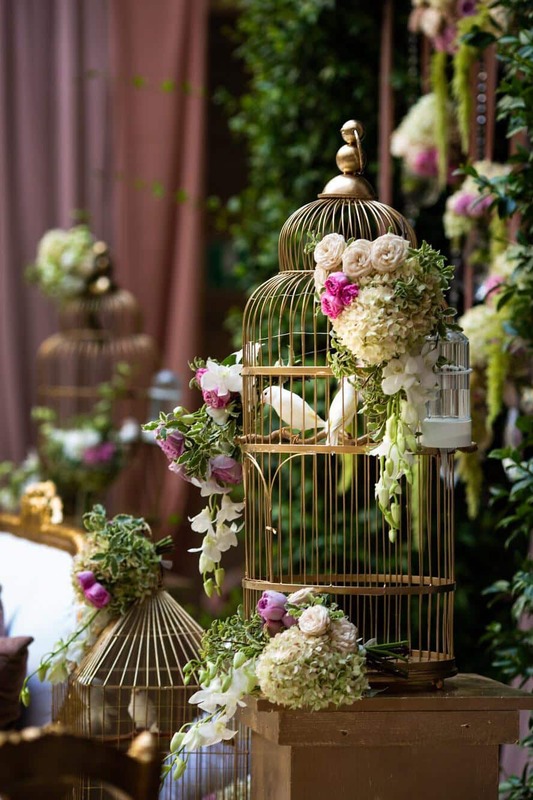 On the occasion of the Nikah rite, Villa Le Corti has been transformed into an "enchanted garden", decorated with canaries in golden cages, and natural and delicate compositions. 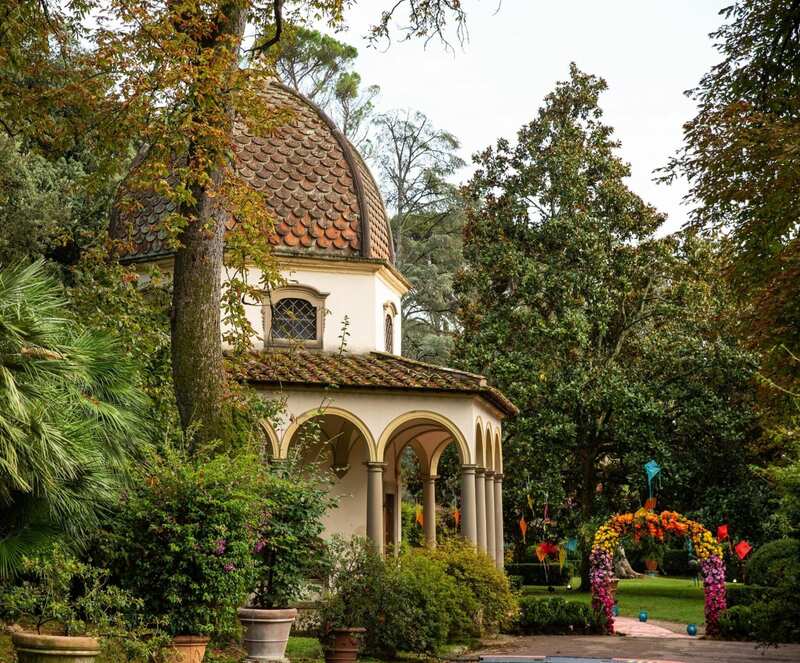 Instead, Villa Palmieri has been decorated with bright colours and animated by choreographed dances and concerts until the sunrise to celebrate the Mehndi day. Finally, on the last day, the Umair entrance at Palazzo Corsini on a horse - the Baraat - got the real reception started. 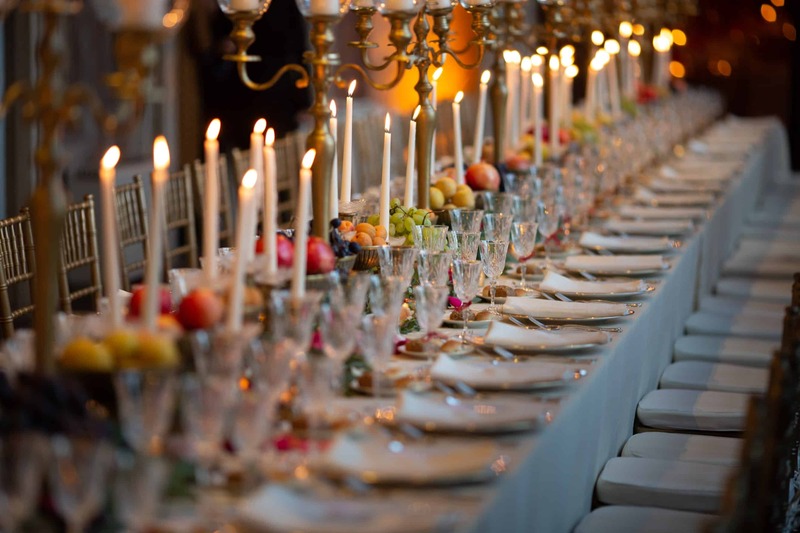 This latest event included an Italian gala dinner. Between a course and another one, relatives and friends made some speeches. Moreover, an amazing tenor's performance surprised everybody. 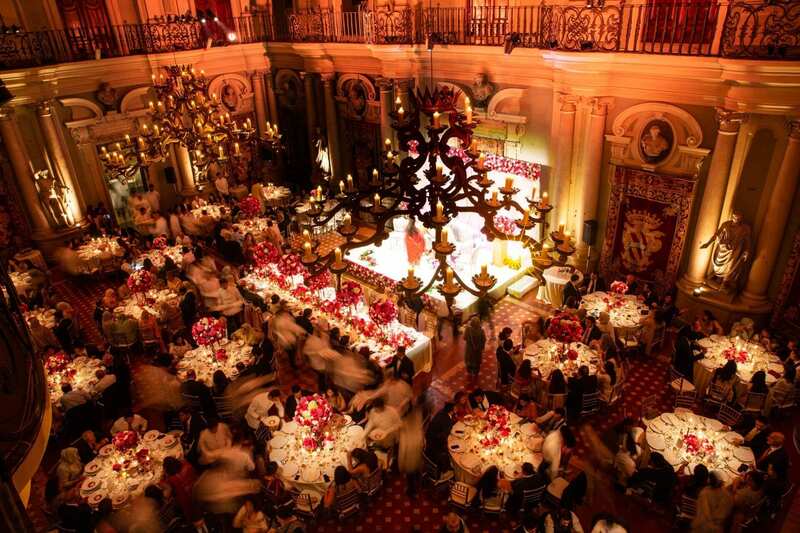 The combination of the venues - so ancient and typically "Italian" style - with the Pakistani perfumes, colours, and rites created a dream wedding far from commonplace. We are glad of having being part of such a special experience!